Just the other day we reported that Motorola is working on a new Moto X smartphone, purportedly, the successor to the Moto X Style. Lenovo last year killed the Moto X lineup for the Moto Z series of phones, but now it looks like the series is making a comeback. 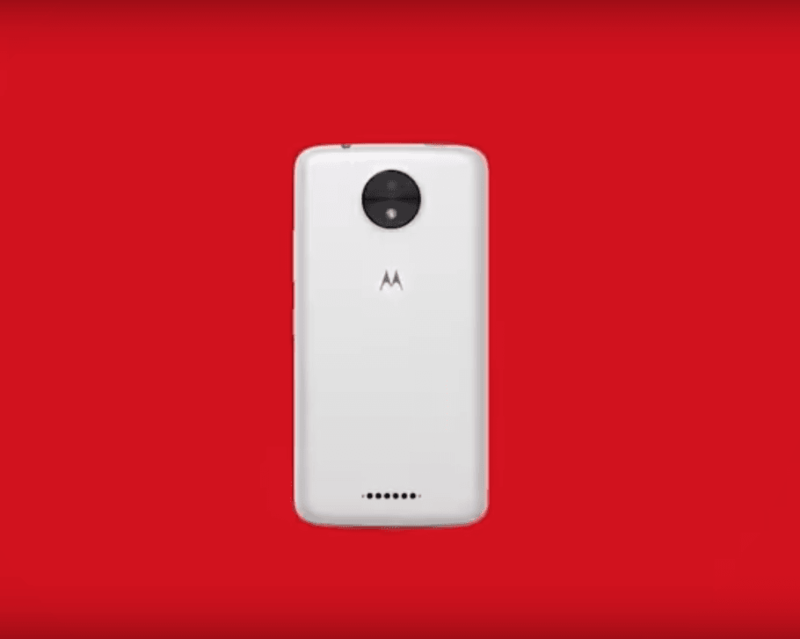 Previously, we saw the renders of the phone, but Motorola Brazil posted a video yesterday on its YouTube channel on the eve of the company turning 44. In the video, Motorola showed its innovations year-by-year from 1973, and surprisingly, there’s a new smartphone in the wild. The smartphone is being shown from the rear and front, and it has a dual camera. Wait? Did Motorola announce a dual camera phone till date? No. But, the recent renders of Moto X (2017) showed a dual camera setup with dual-tone LED flash and that’s the same phone spotted in the video. That said, Motorola accidentally confirmed the existence of Moto X (2017) smartphone. From the front, the phone looks exactly similar to the Moto G5 series with an oval shaped fingerprint scanner. Nonetheless, the Moto X (2017) will use the Moto G5 series design language and will be the first Motorola phone to boast of a dual rear camera. Going by the earlier leaked rumours, the Moto X (2017) will bear a model number XT-180x, and the codename for the phone is ‘Sanders.’ There will be two dual rear cameras at the back, but no details regarding the second 13MP camera implementation, though. The Moto X (2017) will be powered by the Qualcomm Snapdragon 625 Soc, clubbed with either 3GB/4GB of RAM and 32GB/64GB of internal storage. The phone will boast of Adreno 506 GPU for better graphics performance. 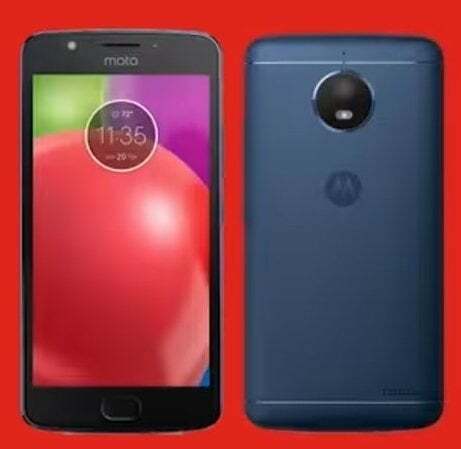 If Motorola launches the Moto X (2017) with the rumoured specs, then the phone will be placed in between the Moto Z Play and Moto G5 in several countries. Motorola is expected to announce the phone in coming days and will surely bring it to India. We’re expecting the phone’s price as Rs. 19,999 for the 3GB RAM variant and Rs. 21,999 for the 4GB of RAM variant. The report also claims that there’s a smaller Moto X (2017) in the pipeline with a single camera at the rear, but most likely, it won’t land in India. Currently, Snapdragon 625 is the best midrange processor with fantastic battery life. All thanks to the 14nm process. Waiting for them to start incorporating true octa core a73 in the processors as the process goes to 10nm. There will be barely any heat emitting from the phone. I am more interested in the smaller single rear camera Moto X cuz I think anything beyond 5 inches of screen size doesn’t make ergonomic handling sense.